After last week’s rain, it was great to get the group back and training. One week to go to School Cross Country (and one week to the Commonwealth Games!) and we had a big turnout. We repeated the same training session we did in Week Three – progressive handicaps over 6 x one lap of the field. It was great to see the progress that each person in the group has made. They are all running really well and look more than ready for Cross Country next week. They have also done some solid training session and got fitter. So it should be a great day. 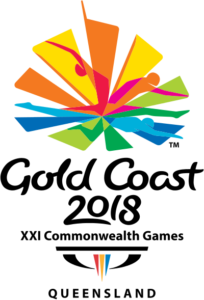 Sunday 15 April: Marathon day – with Kurt Fearnley in his last race for Australia in the mens wheelchairs, Maddi de Rozario in the womens wheelchairs, Mike Shelley defending in the mens and Jess Trengove a big hope in the womens after Bronze 4 years ago.